warriors of classical Greece. The were admired for their strength and warrior spirit- much like the Japanese Samurai, they were a warrior society. And it was not just the men, but the women and children were all hard as nails. The society encouraged stealing without being caught and endless physical training and preparation for war. 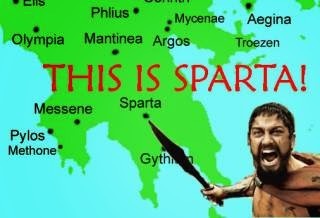 In fact the Sparta citizens were not allowed to labour their own land, since it was a distraction from training and there were slaves (conquered by Spartans) to do the heavy labour. They were very serious about being tough and not letting anyone push them around! Hey you wanna try and be as tough as a Spartan? Well you are lucky because the Spartan Race is now back in Canada for 2015 on both the East and West Coast! So the obstacle course challenge is a great way to test your fitness and your mind! I can really get behind people training for this type of thing since it is outside and intense! My type of training! 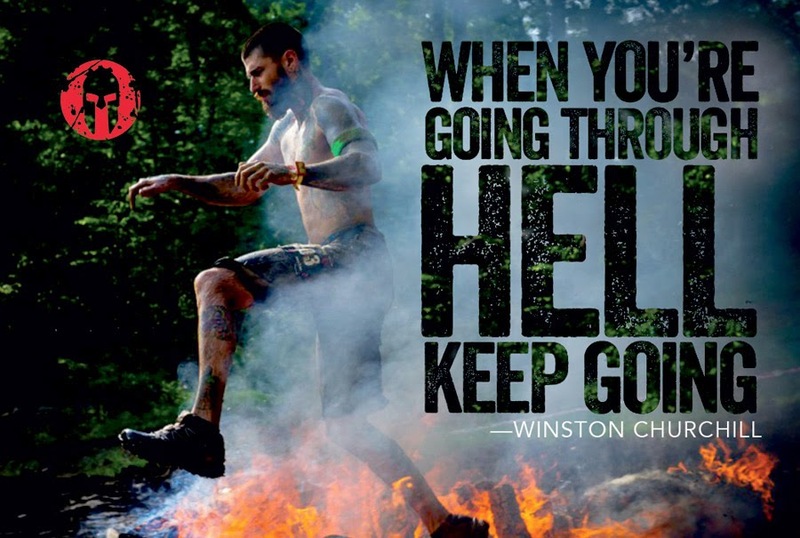 If you have never seen a Spartan Race- check this video from 2014 out right now!!!!! NOW I AM GIVING AWAY ONE "FREE RACE CODE" FOR 2015 MEANING YOU WILL BE ABLE T0 ENTER THE RACE FOR FREE!!! SO IF YOU REALLY WANT TO DO ONE AND ARE A POOR STUDENT OR STARVING ARTIST THEN HERE IS YOUR CHANCE! YOU HAVE TO DO ONE THING TO ENTER TO WIN: ANSWER THIS QUESTION! 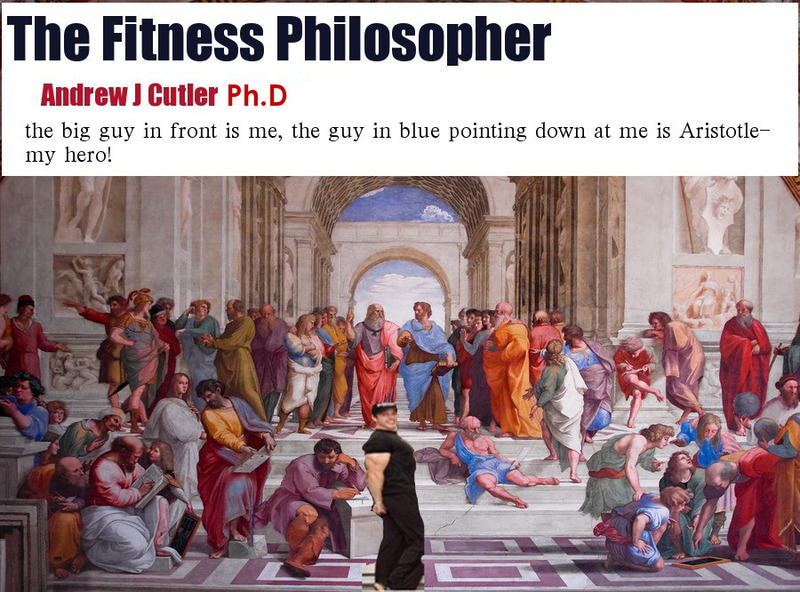 of the greatest philosophers of all time.